Now is the best time in history to visit Cuba! Confusion about U.S. travel rules has led to a reduction in crowds, while accommodation, infrastructure and service have improved. American travel to Cuba must fall under one of twelve authorized categories. The “people-to-people” travel license is utilized for group tours with a U.S. company. Your people-to-people group could be of any size, but you must be accompanied by a U.S. representative of the sponsoring U.S. company. Additionally, you are required to have a full-time schedule of educational activities in Cuba. Typically, your tour operator or cruise line will take care of all legal requirements on your behalf. Travel under the “support for the Cuban people” license may be utilized by individual travelers. One way to comply with this license is to have a full-time schedule of activities that support private sector business in Cuba. Approved activities include staying in a private home such as an AirBNB, eating in private restaurants and shopping at private businesses. 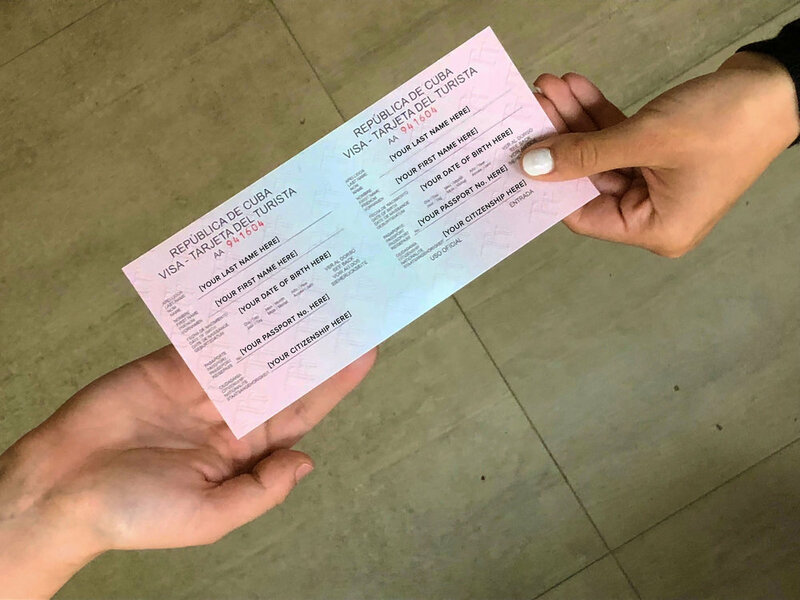 For the “support for the Cuban people” travel license, you should document that you have done more to support private sector business than just the three activities noted above. Those three alone (private home stay, private restaurants, private shopping) are not enough to comply. Examples of other private businesses that you might encounter and support in Cuba include taxi drivers (such as convertible cars) and AirBNB experiences run by local hosts (or similar privately run activities found in Cuba). Travelers utilizing the “support for the Cuban people” license must retain records of compliance for five years after travel to Cuba. These records are subject to audit by U.S. Treasury, but no such audits have occurred in recent years to our knowledge. Please remember that U.S. law prohibits “free time or recreation in excess of that consistent with a full-time schedule,” which is intended to prevent Americans from visiting Cuba as “tourists” and spending time at government-owned beach resorts. Travel authorizations are called “licenses”, provided on a “general” basis which means they are self-authorized, with no process to complete or documentation to submit to the U.S. government for approval. Do expect that a U.S. Customs officer might ask why you were in Cuba when you return to the United States. Be prepared with a 1-2 sentence response. Do not say you were a “tourist”, as “tourism” to Cuba is strictly prohibited. Do not lie to a U.S. Customs officer. #2. Getting a Cuban travel visa is very easy. The Cuban tourist visa is a totally separate document from the U.S. travel license discussed in #1 above. Obtaining a Cuban tourist visa (also called an entry permit, tourist card or travel card) is very easy. For most travelers, including American citizens born in the United States, there is no process required. You do not need to send in your passport or contact the Cuban embassy. The visa can be purchased directly from your airline on the day of departure with a credit card. It can also be ordered in advance online. Tour operators and cruise lines can also arrange the visa in advance. Filling in the visa takes less than one minute and can be done on the flight to Cuba. #3. Getting to Cuba is very easy. Booking a flight to Cuba is as easy as booking a flight to any other destination. At the time of booking, you will be asked to provide the authorized category of travel discussed in #1 above. Major U.S. airlines including American, United, Delta and JetBlue fly direct to Havana. You may also book a cruise to Cuba. #4. Cuba is a safe country to visit. In January 2018, Cuba was awarded the Excelencia Award as the “Safest Country” in the world for travelers to visit at the annual International Tourism Fair in Madrid, Spain. #5. There’s no wrong time to visit Cuba. #6. The first cities you should visit are Havana, Viñales and Trinidad, in that order. Havana: Cuba’s capital city, since 1592, is the largest city in the Caribbean with spectacular coastlines and grand avenues full of classic cars and salsa music. 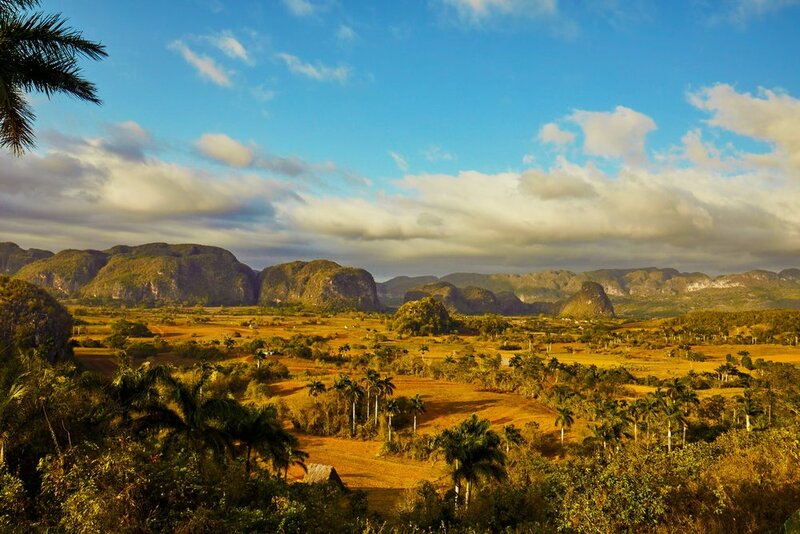 Viñales: A small town located in the beautiful tobacco growing region of Cuba surrounded by limestone mogotes (mountains), a magical place. Trinidad: A colonial mountain village with pastel-colored homes and charming cobblestoned streets. #7. Bring plenty of cash and exchange currency at the airport. U.S. credit and debit cards do not work in Cuba. The foreign exchange fee for USD is 13%, while the fee for Euros is 3-5%. If you bring Euros, you can save 4-7% of the amount exchanged. #8. You can bring back cigars and rum. There are no special Cuba limits on bringing back cigars and rum for personal consumption, however the standard $800 duty-free exemption and normal tax-free limits on alcohol and tobacco do still apply. #9. WIFI is still limited; use text roaming to communicate instead. While WIFI has improved significantly in Cuba over the last 3 years, plan to be offline and embrace the digital detox! Use text roaming on your U.S. mobile phone to communicate within Cuba and to friends / family in the U.S.—rates are ~$0.50 per message. IMPORTANT: turn off data roaming and be careful with voice roaming—both are extremely expensive. #10. Cuba is a family friendly travel destination. Cuba’s world-famous hospitality, safe atmosphere, and array of vibrant family-friendly activities make it an incredible destination to explore with your loved ones. 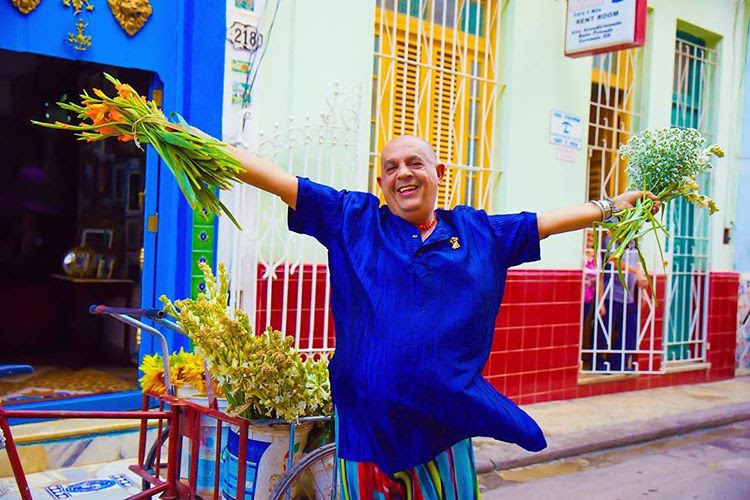 In Cuba, you are at last unreachable, distractions melt away, being offline and fully present, captivated and exploring together—all the ingredients for a magical adventure filled with meaningful conversations and family bonding. Author Biography: Chad Olin is the CEO and Founder of CUBA CANDELA, the leading provider of private luxury travel to Cuba for couples and families. Chad previously worked in finance in NYC before following his dream of starting a socially conscious travel company. It all began on a backpacking trip to Asia, when Chad felt a calling to create enriching cultural experiences for others.